When tomato plants are too large, they often carry the heavy weight of their fruit. 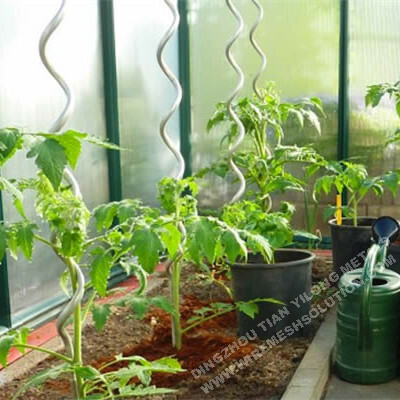 To prevent your plants from bending or falling over, you can use the tomato spiral to lead your tomato plants and to give them extra support. You could also choose some other Garden Support. Our garden series also include garden wire mesh, Euro Fence, garden tie wire, Garden Gate, Welded Fence Panel, garden wire mesh. Looking for ideal Spiral Tomato Support Manufacturer & supplier ? We have a wide selection at great prices to help you get creative. 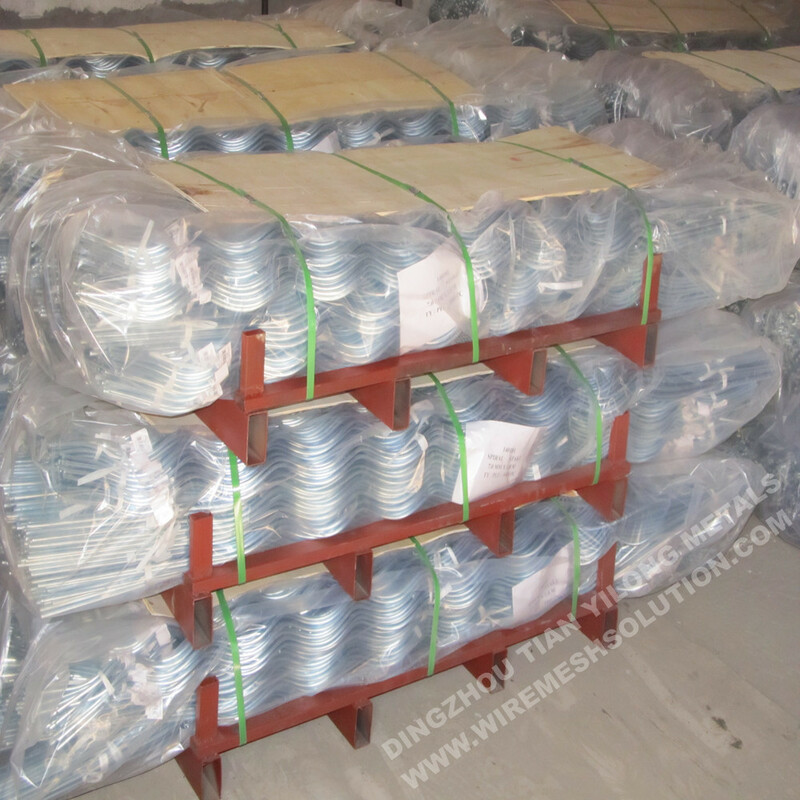 All the Plant Support Wire are quality guaranteed. 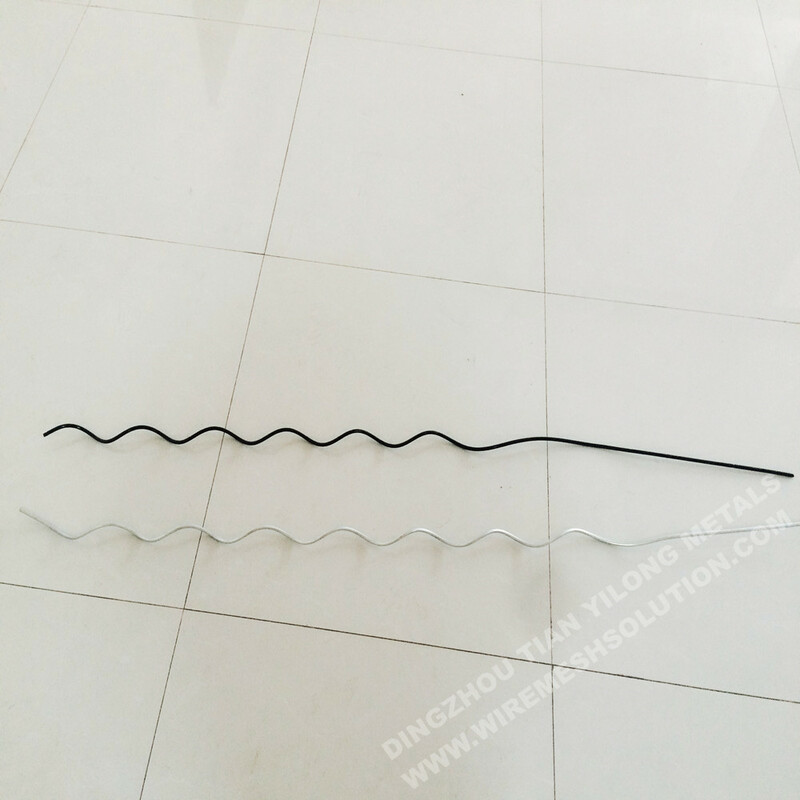 We are China Origin Factory of Tomato Spiral Wire. If you have any question, please feel free to contact us.